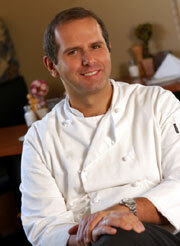 Be the first to learn about new events happening at Yanni's Bar & Grill! We will be open on Monday @ 11:00 A.M. Walk through the restaurant here! 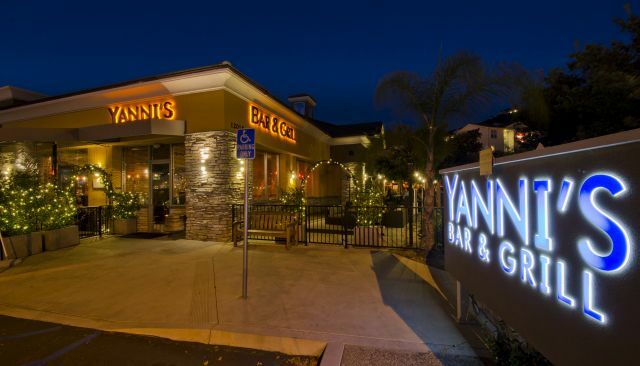 Yanni's Bar & Grill has fulfilled the need for a great restaurant in the Poway and Scripps Ranch area. A loyal following of guests comes from Rancho Bernardo, Ramona and Escondido, even traveling from as far as Rancho Santa Fe, La Jolla, Julian and Point Loma. The feeling at Yanni's Bar & Grill is elegant and sophisticated without being stuffy. 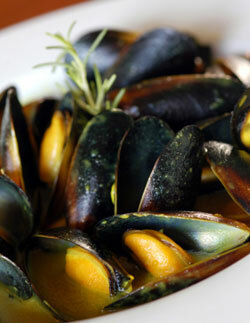 Simplicity is the focus: delicious food served in a comfortable, spotlessly clean environment. Proprietors Yanni & Denise Pihas are veterans in the hospitality industry, and owned a very successful restaurant in Sherman Oaks. Previously they worked for the Ritz-Carlton Hotel Company in several locations throughout the United States. In keeping with Yanni's and Denise's heritage, the menu reflects a fusion of northern Mediterranean cuisine with predominant influences of Greece and Italy. Two wonderful patios complement the dining room and lounge and is perfect for dining al fresco. A very extensive wine list was designed to complement the menu and has a very good balance between old and new world wines with some hard-to-find wines and vintages from Yanni's private cellar. Yanni features his own wine label called “Grano Greco” (Yanni's nickname), along with a large variety of wines by the glass. Quite often Yanni will open an exceptional wine to make it available by the glass. Come and visit Yanni's Bar & Grill for a gourmet lunch or a memorable dinner! "They are all personally involved in making sure you are welcomed properly, served appropriately and thanked graciously when you dine in their bistro."